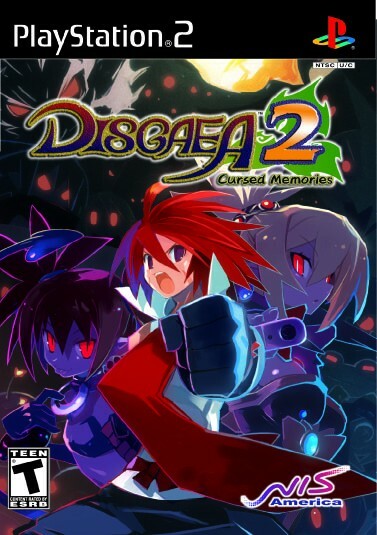 Does Disgaea 2 live up to the original? 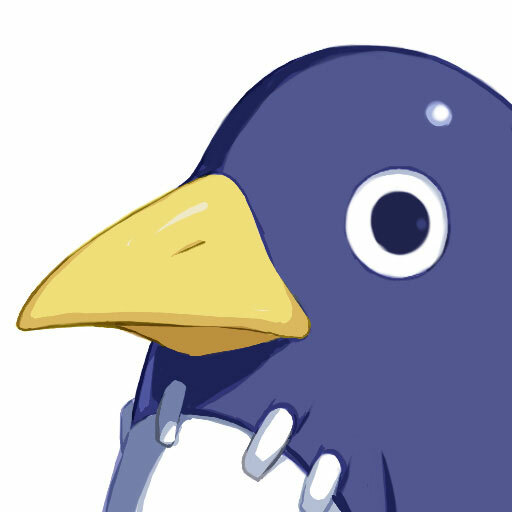 Containing the same game mechanics with graphical improvements, Disgaea 2 is a true sequel. If you had fun playing the original tactical role playing game, then you will with this game that is much of the same with the addition of bigger levels and towns with updated graphics throughout. After battling through the Netherworld in the first game, this game shows the flip-side, the human world. After being cursed by Overloard Zenon, Veldime and all its human inhabitance have been turned into monsters. Everyone is now a monster, well, almost everyone. One single man, Adell, is the only human left. While trying to summon Overlord Zenon to the human plane, Adell and his family make a mistake and summon the wrong person. Zenon’s daughter, Rozalin, is summoned instead. Because of the strong magic that summons requires, Rozalin becomes bound to Adell with the only way to remove the magic tie is to kill Adell or Zenon. Adell then convinces Rozalin to lead him to Zenon’s Mansion, or so it seems. Rozalin tries to thwart Adell at every turn. Adell and his family must try to fight their way to Zenon dragging Rozalin along if necessary. The beginning is rather long, but establishes the exposition needed to understand what is going on and why Adell must fight along with Rozalin. Again, Nippon Ichi employs great voice-actors that really make the characters come alive along with the addition of a limited set of sprite movements. The addition of an Anime opening really adds that extra touch as well. Compared to the first game, the levels are larger and contain different obstacles such as trees and buildings.